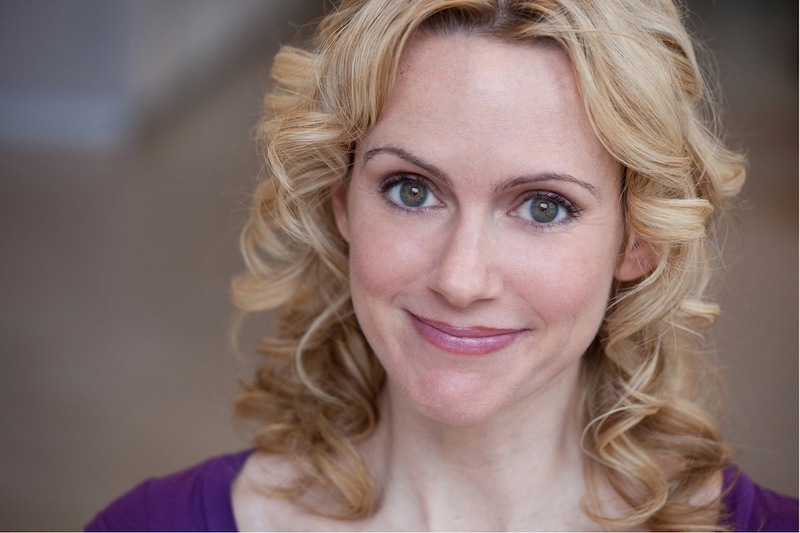 Erin Cronican has been a New York City gal since 2005, by way of Los Angeles (where she got her BA in Theater/Acting from Pepperdine University) and San Diego (where she grew up, and subsequently earned her AEA, SAG & AFTRA cards.) Being bicoastal means she’s gotten to master many different performance crafts, most notably musical theater, film, and TV (with a little “straight play” action thrown in for good measure.) Her favorite thing in the world to do is sing, and her favorite medium to work in is on-camera. Movie musical, anyone? When not taking over the left coast with her triple threat talents (of beer swilling, cheese eating, and Padres cheering) — she spends much of her time as Founder/Coach with The Actors’ Enterprise – a day job she dreamed up for herself which combines her vast experience in corporate & non-profit marketing with her intense passion for helping actors feel more empowered in their careers. As if that weren’t enough, Erin is the co-founder of the NY Actor’s Tweetup, and she’s creating work for herself and others as Managing Director of The Seeing Place Theater; and Founder/Artistic Director of the ACTOR-OWN Musical Reading Series. You can learn far more about the ways she overextends herself, and laugh at funny videos in the process, by visiting her website at www.ErinCronican.com. View Erin’s resume and agency info here!